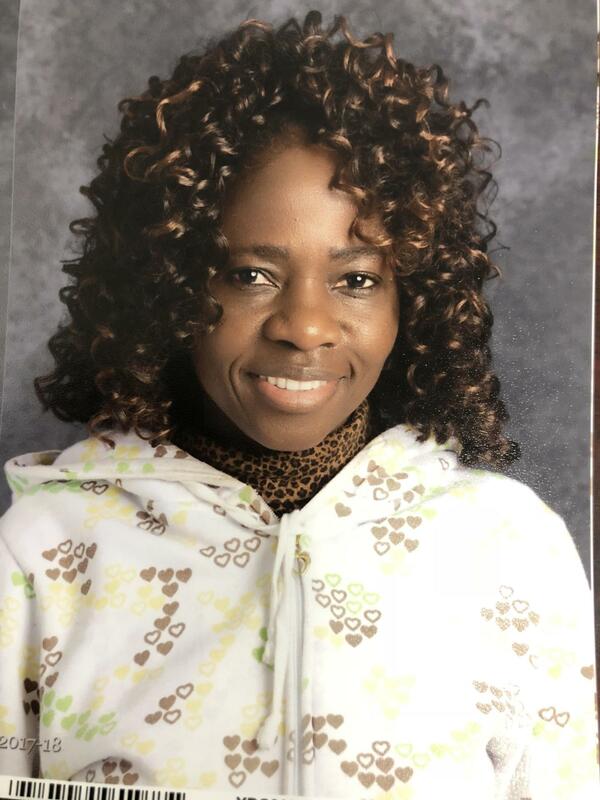 Meet Assistant Principal, Dr. Agnes Tanyi! Welcome to Blue Hawk Country, and thank you for visiting my webpage! The 2018-2019 school year is off to an exciting start. Staff, students, and the community are renewing their strong commitment to educational excellence through consistent, rigorous instruction. Educating children is a tremendous responsibility. In our village, we are strategic and intentional in how we accomplish this goal. Our team of staff is caring and competent. We partner with parents to deliver a strong academic program and to meet the needs of our culturally diverse student population. With high expectations for all learners and staff, we are poised to soar to great and unlimited heights on the learning continuum. We welcome your active engagement and contribution to teaching and learning as we strive toward academic growth and excellence for all students. Together our students will soar!